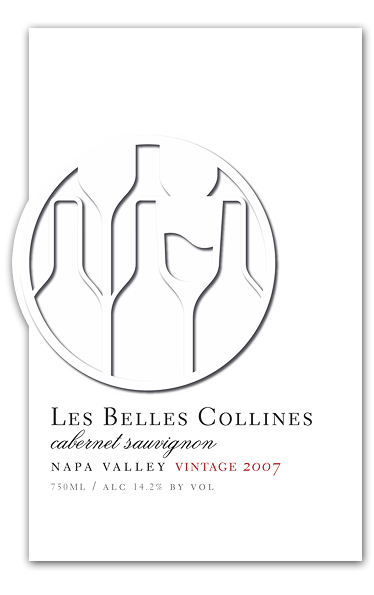 The 2007 vintage is considered by many to be the best vintage of the last decade. The hallmarks were an exceptional set and almost perfect growing conditions. There were no extreme temperature spikes and the vintage progressed to a well-organized harvest. The core of the wine, the Rutherford Cabernet Sauvignon, was harvested between September 22-24. It exhibits ripe cherry and plum flavors with slight herbal notes. The Oakville Cabernet Sauvignon, owing to the vineyard’s cooler microclimate, was harvested between October 11-13. 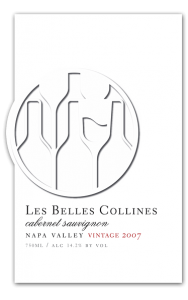 This Cabernet exhibits flavors of currant, mineral, sage, and lavender; its higher acidity provides the structure and backbone necessary for great aging. The Merlot, Malbec, and Petit Verdot are all from St. Helena and were harvested between September 22-24. 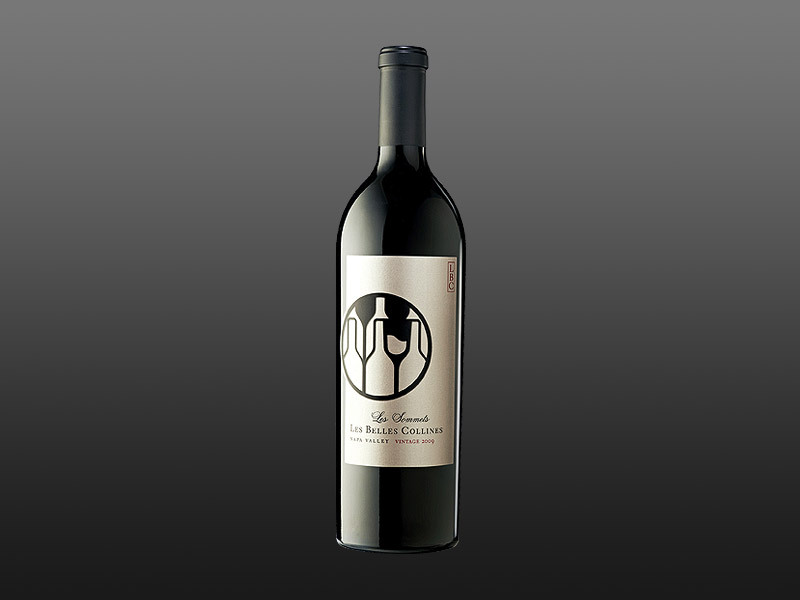 The Merlot brings dark fruit to the wine with an emphasis on black cherry and rich mouth feel. The Malbec evokes concentrated blackberry flavors and provides weight to balance the lean blueberry and lavender structure of the Petit Verdot. The wine was aged in 85% new medium toast French oak and 15% new medium and medium-plus toast American oak for 20 months. The wine was then transferred for six months into new medium toast French oak prior to final racking and movement to tank for finishing. The wine has a glossy hue and displays a dark garnet color with lively blue-pink edges indicating a long life in the bottle. 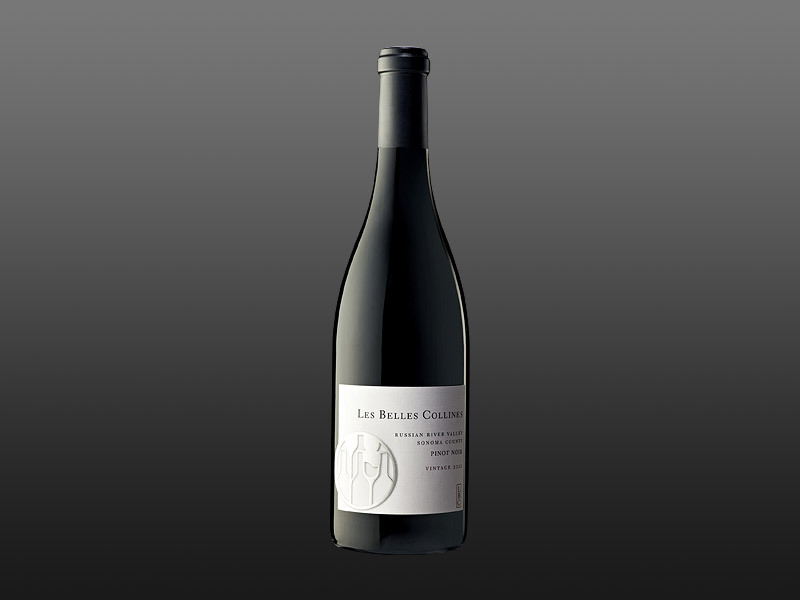 It has a remarkable entry and is rich and supple with layers of black currant, cherry, and blackberry at its core. 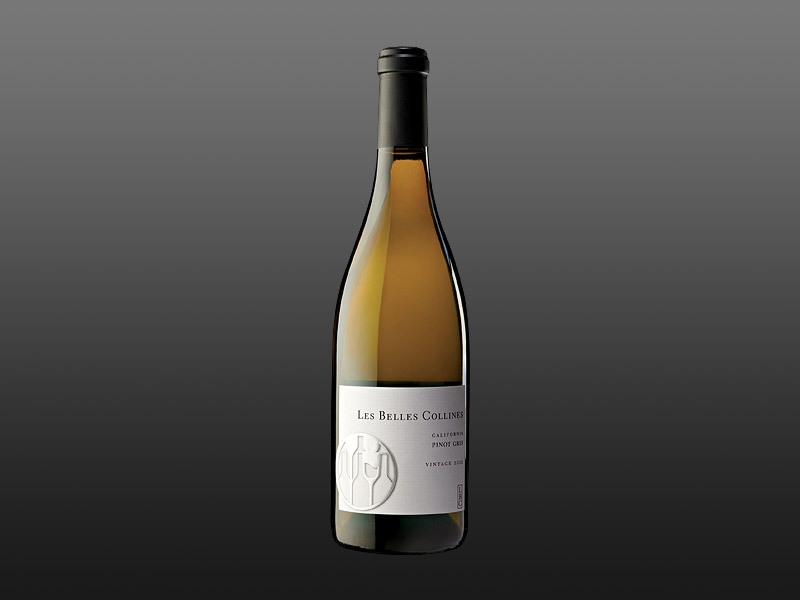 Hints of lavender and sage combine with light toast and vanilla owing to the last six months in new French oak. The wine finishes with elegant tannins supporting dark fruits and minerality. This wine will cellar for 10-15 years and will reward the drinker the moment the cork is pulled.